We, at the Parent and Community Engagement Unit in Local District Northwest, believe that children learn best when schools collaborate with parents as equal partners in their children’s education. Parents can partner with schools by promoting a culture of literacy and high expectations at home and at school. They can participate in school events and on committees, in addition to volunteering and serving in parent centers. Our goals revolve around assisting schools with developing welcoming environments for parents while offering parents a variety of opportunities to partner with the school community to improve student achievement so that all students will graduate from the Los Angeles Unified School District prepared for college and future career endeavors. For more information, visit the College Board's Big Future website. 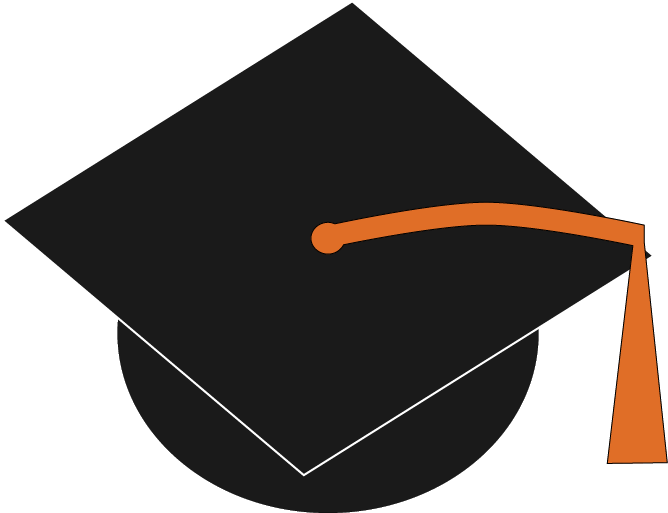 The Whitehouse Initiative on Education Excellence for Hispanics has created the ¡Gradúate! Financial Aid Guide to Success to help Hispanic students and families navigate the college application process. The Guide provides recommended steps for the college enrollment process, helpful tips on filling out the Free Application for Federal Student Aid and key financial aid resources available to better support Hispanics, including Deferred Action for Childhood Arrivals (DACA) and non U.S. citizen students, in their efforts to access a postsecondary education. When schools, families, and community groups work together to support learning, children tend to do better in school, stay in school longer and like school more. The Parent and Community Services office supports school efforts to implement effective family engagement activities that value partnerships with parents for the benefit of children’s learning and achievement. Tuesday, October 23, 2018 9:00 a.m.-11:00 a.m.
Tuesday day, December 4, 2018 9:00 a.m.-11:00 a.m.
Tuesday, February 12, 2019 9:00 a.m.- 11:00 a.m.
Tuesday, March 12, 2019 9:00 a.m.- 11:00 a.m.
LAUSD PASSport is now LAUSD Parent Portal. 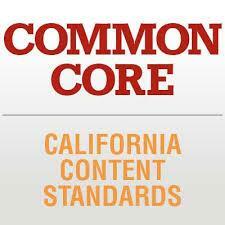 The Los Angeles Unified School District is partnering with Common Sense Education. We have collaborated together to provide resources that you can use at home throughout the year.